Team I See That I See What You Don't See. Guus Beumer, Angela Rui, Ellen Zoete, Francien van Westrenen en Marina Otero Verzier. Photo: Daria Scagliola, 2018. Guus Beumer, Director of Het Nieuwe Instituut, has been appointed as commissioner of the Dutch contribution to the XXII Triennale di Milano from 1 March to 1 September. The Minister of Education, Culture and Science, Ingrid Van Engelshoven, has appointed Guus Beumer, Director of Het Nieuwe Instituut, as commissioner of the Dutch contribution to the XXII Triennale di Milano. The general theme of the 2019 edition, Broken Nature: Design Takes on Human Survival, curated by Paola Antonelli, sets out to investigate the potential role of design in restoring the relationships between human beings with their environments, including both natural and social ecosystems. With the title I See That I See What You Don’t See, the Dutch contribution responds to the ambition of the Triennale by focusing on our relationship with darkness. The exhibition and public program will be curated by Angela Rui (independent curator and researcher) in collaboration with Marina Otero Verzier (Director of Research, Het Nieuwe Instituut) and Francien van Westrenen (Head of Agency, Het Nieuwe Instituut). The Netherlands is one of the most illuminated countries in the world. In that sense it serves as an extreme example of a 24-hour economy that emphasizes production and growth. At the same time it reflects a changing relationship with the environment: in a world that is always switched on, the simple experience of a clear, starry sky has become a rarity. In this context, the Dutch presentation investigates the subtle influence of the age of permanent performance on the way different human and non-human agents experience the world. In I See That I See What You Don’t See designers, makers, artists and researchers from the Netherlands and further afield, present a layered and sometimes unexpected picture of the current, multispecies relationship with darkness, and set in motion imaginative, critical responses to it. Central to the project is the notion of the designer as researcher when it comes to addressing developments that have now reached a planetary scale. Not only does this question the role of the designer, it also has implications for methodologies and issues of responsibility. These are recurring themes within research initiatives previously launched by Het Nieuwe Instituut, in such fields as automation, materials and datafication. 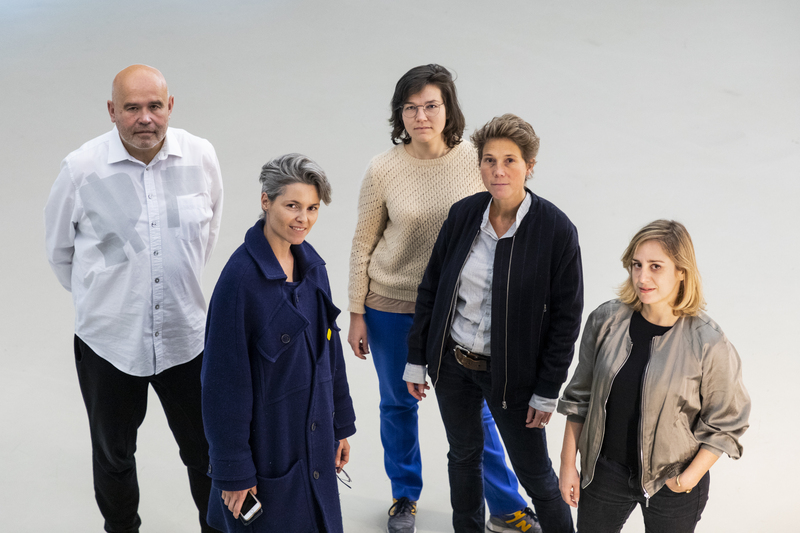 In addition to the exhibition and programme at Palazzo dell’Arte in Milan, the Dutch presentation at the XXII Triennale di Milano will feature a parallel public programme in Rotterdam. Het Nieuwe Instituut will announce the list of commissioned exhibitors for the Dutch Pavilion in the coming months. Angela Rui, phd, is an Italian curator and researcher based between Milan and Rotterdam, working in design theory and criticism. She cocurated the 25th Design Biennial of Ljubljana (2017), and the accompanying book, both titled Faraway, So Close. Her writings have appeared in publications and catalogues published by several institutions. She curated the 2015 edition of Operae, the independent design festival based in Turin, and the exhibition and catalog Ugo la Pietra. 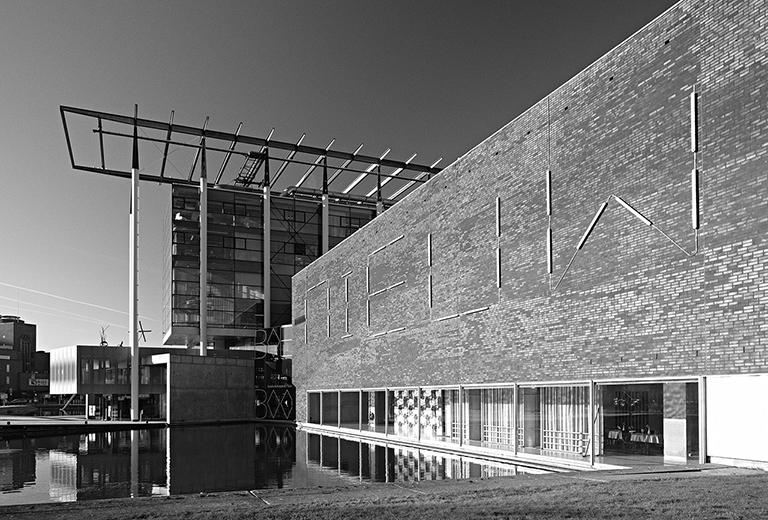 Disequilibrating Design (2014) for the Triennale Design Museum. She has been design editor for Abitare Magazine (2011-2013), and curated the editorial project of Icon Design Magazine (Mondadori, 2015-2017). As a researcher, she has been involved in Neuhaus – the upcoming program promoted by Het Nieuwe Instituut in Rotterdam. Until 2016 she taught at the School of Design (Politecnico di Milano) and at the Master of Interior Design program at NABA (Nuova Accademia di Belle Arti in Milan). She currently teaches at the Design Academy Eindhoven, Social Design Master. Marina Otero Verzier is an architect based in Rotterdam. She is Director of Research at Het Nieuwe Instituut, and curator of WORK, BODY, LEISURE, the Dutch Pavilion at the Biennale Architettura 2018. 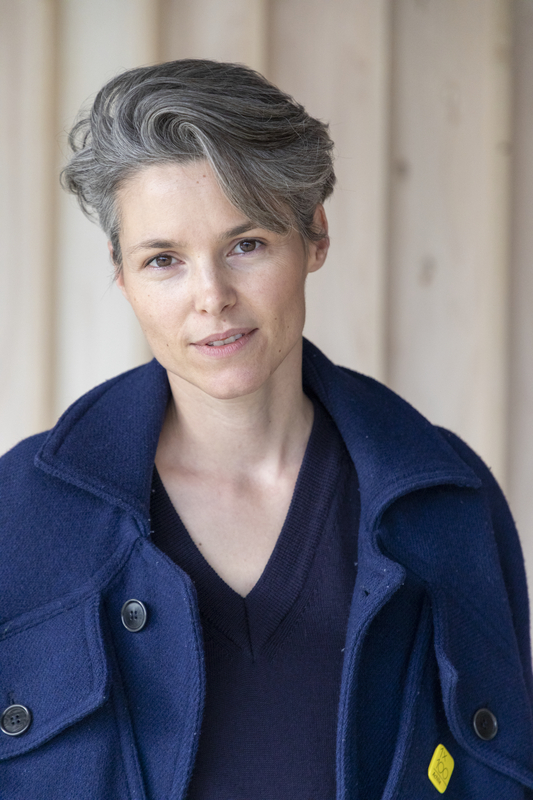 With the After Belonging Agency, Marina was Chief Curator of the Oslo Architecture Triennale 2016. Previously, she was based in New York, where she was Director of Global Network Programming at Studio-X, Columbia University. Her work, recently awarded by The Graham Foundation, Design Trust, and the FAD Thought and Criticism Award, has been published in different books and journals. Marina has co-edited Promiscuous Encounters (2014), Unmanned: Architecture and Security Series (2016), After Belonging: The Objects, Spaces, and Territories of the Ways We Stay In Transit (2016), and edited Work, Body, Leisure (2018). Otero Verzier studied architecture at TU Delft and ETSA Madrid. In 2013, as a Fulbright Scholar, she graduated from the M.S. in Critical, Curatorial and Conceptual Practices in Architecture at Columbia University GSAPP. She completed her PhD at ETSAM in 2016. She currently teaches at RCA in London. Francien van Westrenen studied Arts and Culture at the Erasmus University Rotterdam and wrote her Master’s thesis on the subject of the future of the art museum. Since then she has worked at various Dutch cultural institutes, the past 11 years as an architecture curator for Stroom Den Haag. There she curated exhibitions such as Another Reality. After Lina Bo Bardi, Proposals for a Qualitative Society with Céline Condorelli and Revolutionary Traces with Angela Ferreira. Together with Maaike Lauwaert she edited Facing Value. Radical perspectives from the arts (Valiz, 2017). 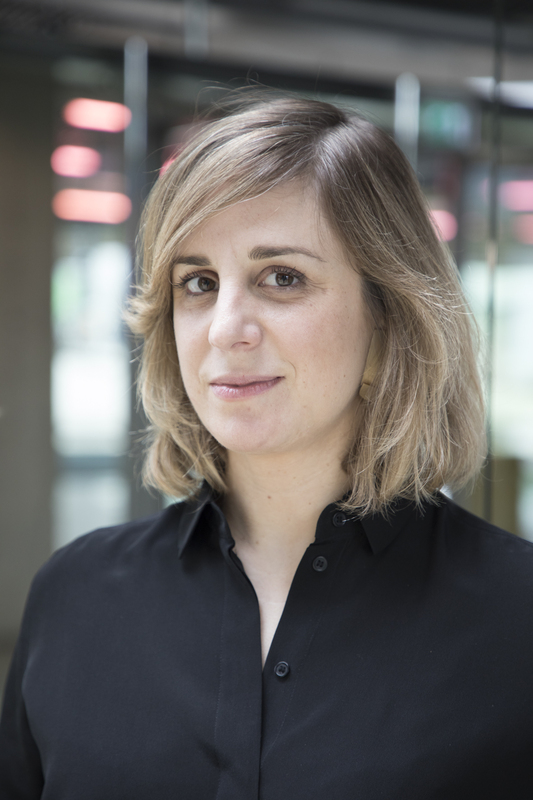 Since March 2018 she’s head of Agency at Het Nieuwe Instituut and responsible for mediating between Dutch designers, makers and architects and (inter)national platforms, manifestations and policymaking. Thereby addressing the innovative force and the international role of the various design sectors. 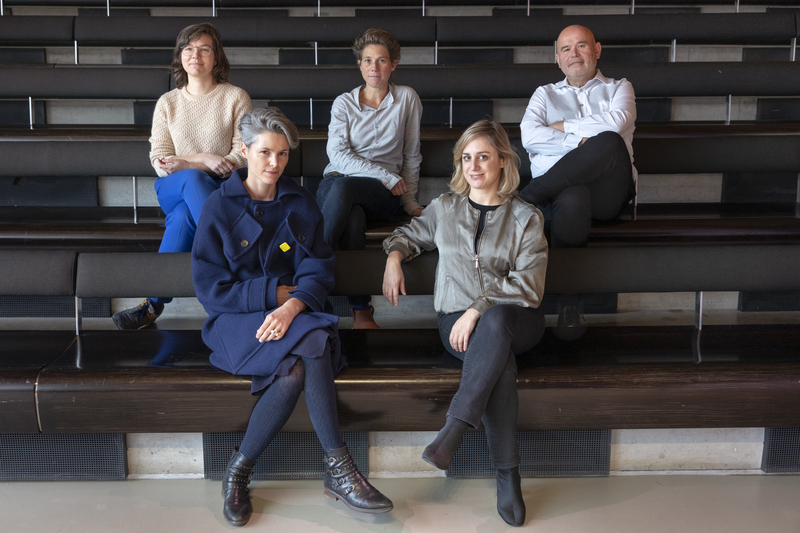 Press preview: 27 February 2019.For further details, members of the press may contact: Eveline Mulckhuyse: e.mulckhuyse@hetnieuweinstituut.nl, + 31 6 266 712 15 or Christiane Bosman: c.bosman@hetnieuweinstituut.nl, + 31 6 241 104 19. Francien van Westrenen. Photo Daria Scagliola.